Dr. Weiner is a Professor of Health Policy and Management at UNC Gillings School of Global Public Health. 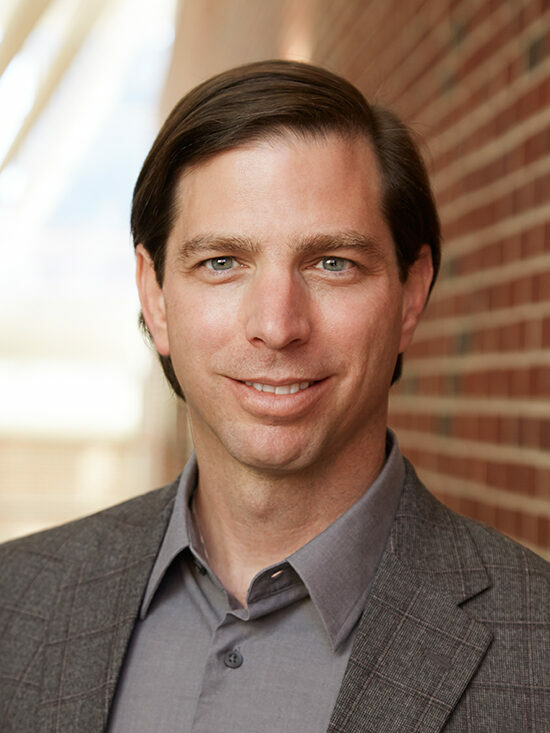 He serves as the co-director of the newly established Dissemination Core of the Lineberger Comprehensive Cancer Center at UNC, and the co-director of the Health Policy/Dissemination of the NCI-funded Carolina Community Network to Reduce Cancer Disparities. He received his B.A. from University of California, Santa Cruz and both his M.A. and Ph.D. from the University of Michigan. His areas of interest and expertise include 1) adoption, implementation, and institutionalization of innovations; 2) operation and sustainability of inter-organizational relationships; 3) cancer care, quality management, information technology, patient safety, and community health improvement.